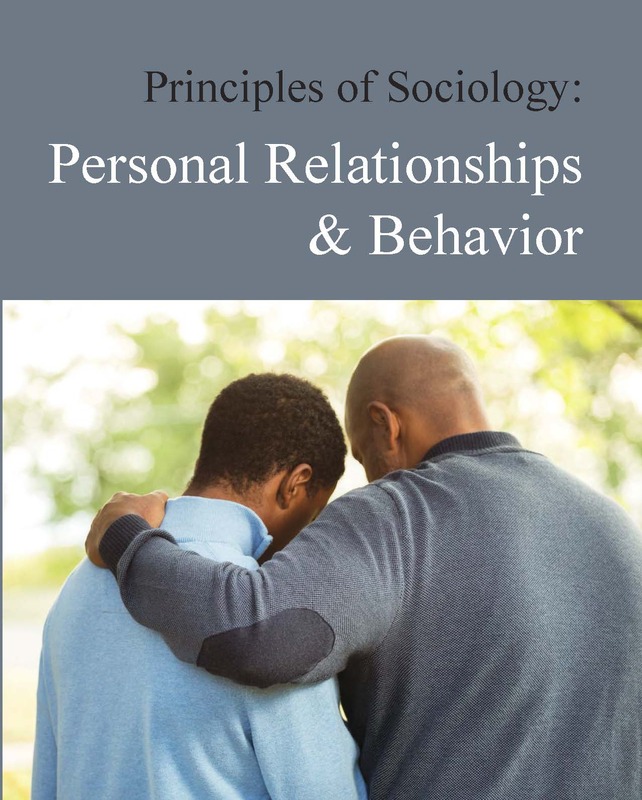 Principles of Sociology: Personal Relationships & Behavior provides valuable information and ideas about different aspects of personal relationships and behavior. 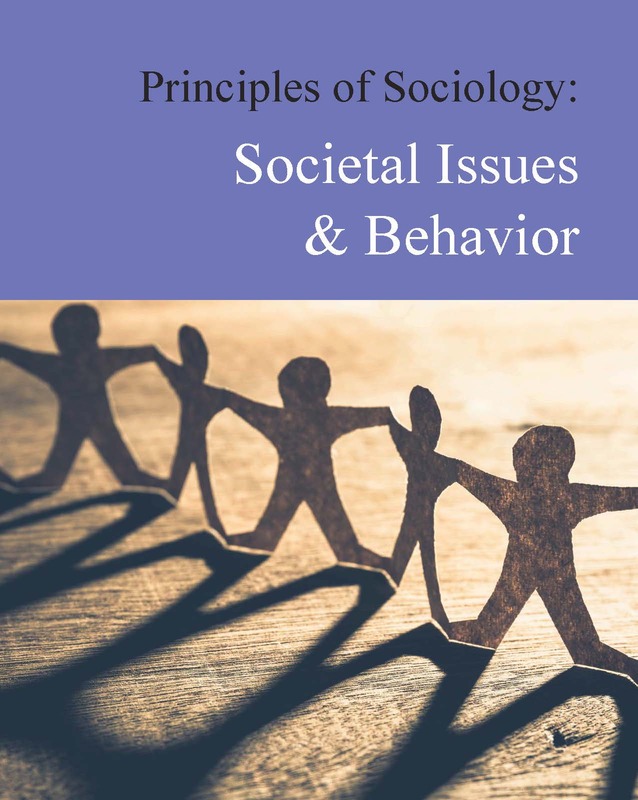 Articles discuss these topics through the lens of sociology and offer understanding through how they impact people on an individual and social level. 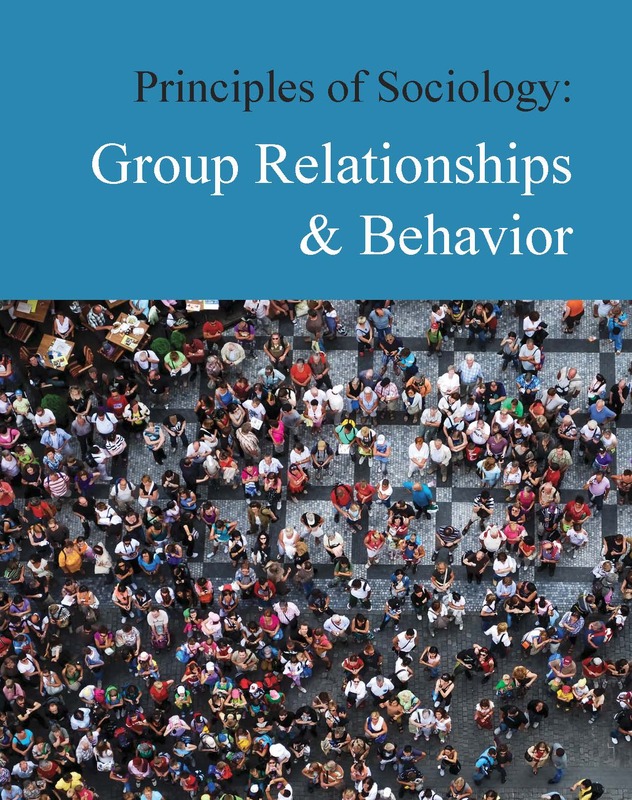 Principles of Sociology: Personal Relationships & Behavior is the first title in Salem’s Principles of Sociology series. The next two volumes are Group Relationships & Behavior and Societal Issues & Behavior. 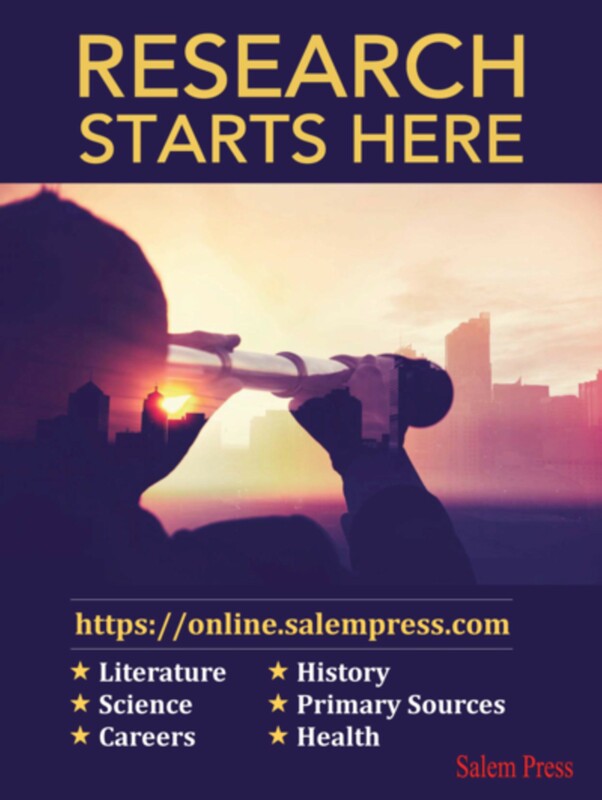 This series is intended to introduce students and researchers to the fundamentals of important and far-reaching topics in sociology using easy-to-understand language. The back matter in Principles of Sociology: Personal Relationships & Behavior contains a thorough and valuable index. 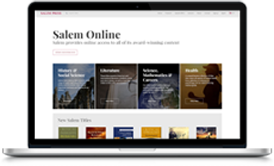 “ “This informative resource engages the reader from the first entry." 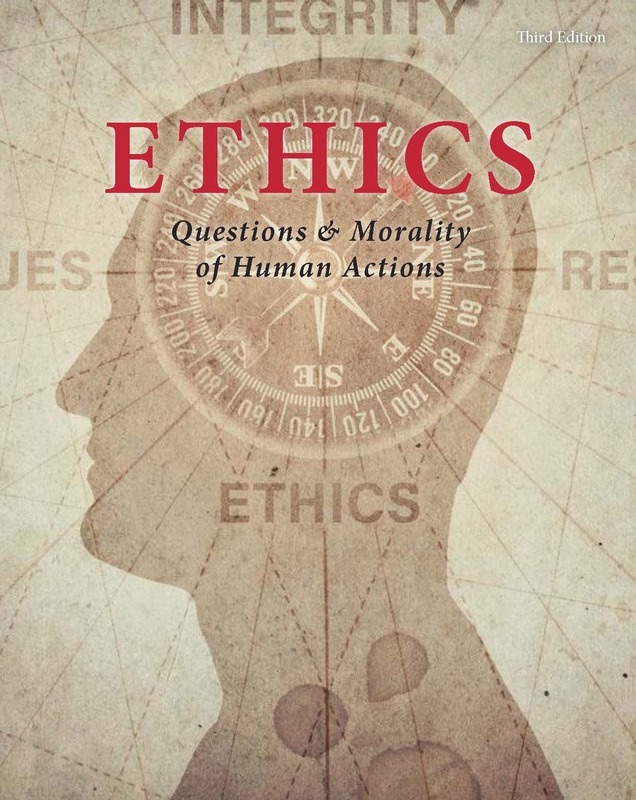 This volume discusses the difference between how groups operate versus how individuals behave.